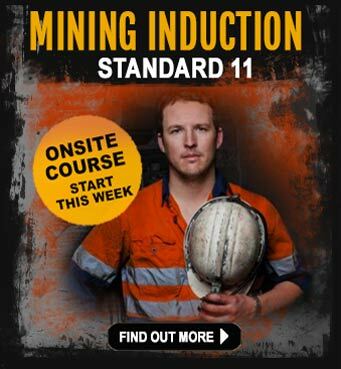 The Standard 11 induction is the entry point to your mining career. 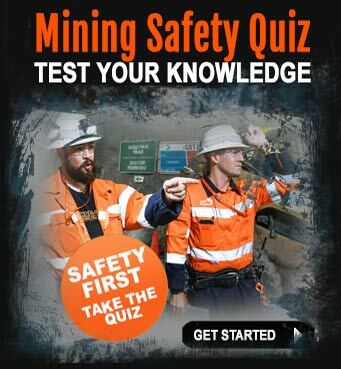 You won’t be able to step onto a mine site (QLD) without it. The training course is designed to give you the best chance at kick starting your mining career and covers; Occupational Health and Safety, emergency escape procedures, first aid, training and assessment, record keeping, hazard management, risk assessment, record keeping, reporting, competency standards compliance, site standard procedures, fire fighting theory, working around vehicles and machinery, communications, team operations, introduction to mining terminology, isolation and tagging and atmosphere testing. Driving a dump truck on a mine is a great entry job that provides a fantastic job with big salaries. 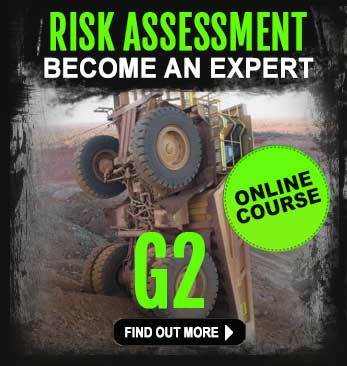 Dump truck training will teach you necessary skills to be able to safely operate a haul truck on a mine site. The training course is Nationally Recognised and gives you certification that can improve your chances of getting a haul truck driver job.Unlike any other course in Australia. The training takes place on a real mine site, which gives you the kind of experience employers are looking for. If you have a valid Standard 11, a mine specific induction card or a non-recognised mining induction card that has been issued within the past 2 years you can make the transition to the Standard 11 requirements. If your induction card has expired for 6 months or over, the full Standard 11 induction must be taken. Although it is not a training course, the Coal Board Medical is normally required when working in the mining industry. It is essentially a medical assessment health check. Mining employers would require you to pass the coal board medical before you are given your offer of employment. This may also include a drug and alcohol test as well as a chest X-ray. 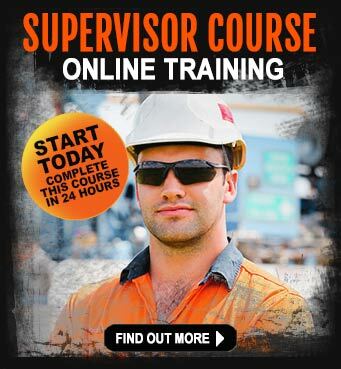 This is a popular mining course for people who are currently working in a mining job. The Mine Site Safety Supervisor G1, G8, G9 course emphasises safety management and legal responsibilities regarding OH&S and mining legislation. Complete this online course from home or when you’re on-site. Learn how to identify, isolate and minimise and ultimately manage risk in your workplace. This is a unique and cost-effective way to boost your career options in the industry. If you’re tired of the same mining job and are looking to move into management. For a few $100, this is the best investment you will ever make. Take your mining career to a new level and increase your earning capacity today. You can realistically complete this course in just a few days.